I am a sucker for ships and an old man with an aussie accent, so this is quite perfect. Thank you Smith Journal. A little story about an Australian man who puts ships in bottles… magic. ‘Nothing good gets away.’ Some wise words from Steinbeck on love, written to his son on hearing news of his falling in love with a girl at boarding school. Those boarding school girls, they break hearts! 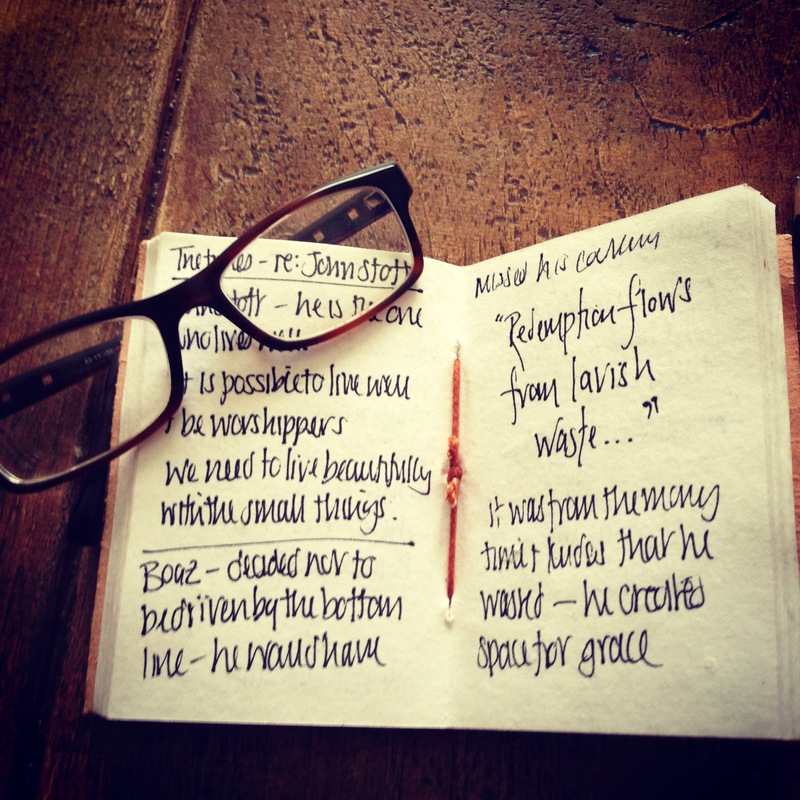 Here it is courtesy of the beaut little blog that is, Letters of Note. First—if you are in love—that’s a good thing—that’s about the best thing that can happen to anyone. Don’t let anyone make it small or light to you. Second—There are several kinds of love. One is a selfish, mean, grasping, egotistical thing which uses love for self-importance. 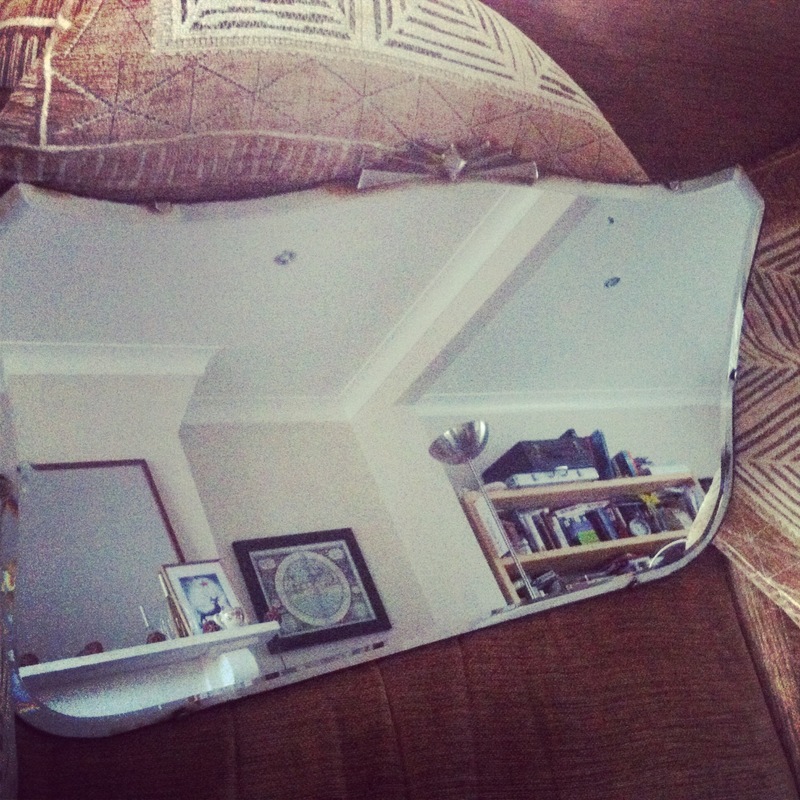 This is the ugly and crippling kind. The other is an outpouring of everything good in you—of kindness and consideration and respect—not only the social respect of manners but the greater respect which is recognition of another person as unique and valuable. The first kind can make you sick and small and weak but the second can release in you strength, and courage and goodness and even wisdom you didn’t know you had. You say this is not puppy love. If you feel so deeply—of course it isn’t puppy love. But I don’t think you were asking me what you feel. You know better than anyone. What you wanted me to help you with is what to do about it—and that I can tell you. If you love someone—there is no possible harm in saying so—only you must remember that some people are very shy and sometimes the saying must take that shyness into consideration. It sometimes happens that what you feel is not returned for one reason or another—but that does not make your feeling less valuable and good. And don’t worry about losing. If it is right, it happens—The main thing is not to hurry. Nothing good gets away. Have a beaut weekend. Be good to yourselves. 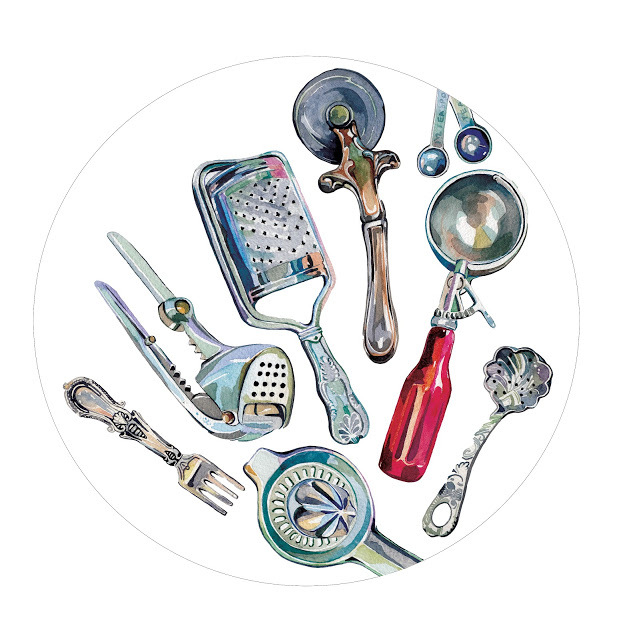 Here are a few little bits and pieces to hopefully bring a sparkle to your eyes, ears, mouth, imagination. 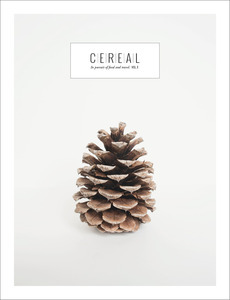 Cereal Magazine is a UK based magazine that is ‘in pursuit of food & travel’ , two of the loveliest things in life. A bit of treat to be sure! 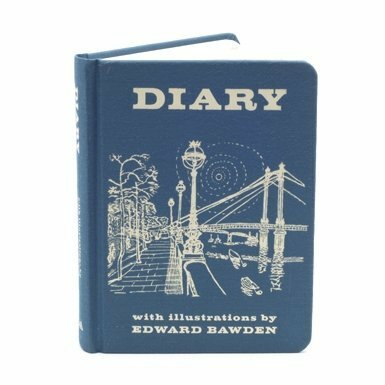 Speaking of travel, London illustrator Holly Exley has this lovely blog filled with her travels and art. It’s made my imagination feel all sparky, as well as making my feet a little itchy for some adventure. Perusing the loveliness of ‘Oh My Deer’ brought me to this little number for some Saturday Sipping. 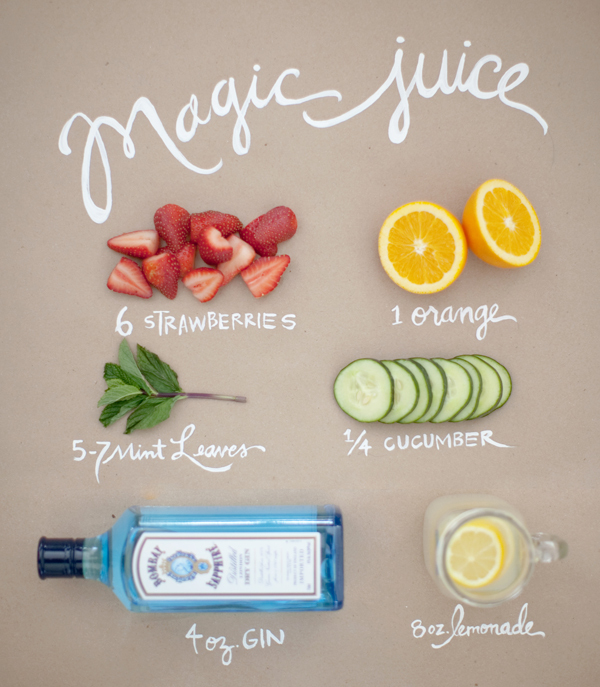 I think that a little… or a lot.. of ‘Magic Juice’ is most definitely in order this weekend! Happy weekend! Do something that makes you sparky! Oregon’s Laura Gibson was NPR‘s first ever tiny desk concert. She returns to NPR to play some beautiful songs from her new album La Grande. 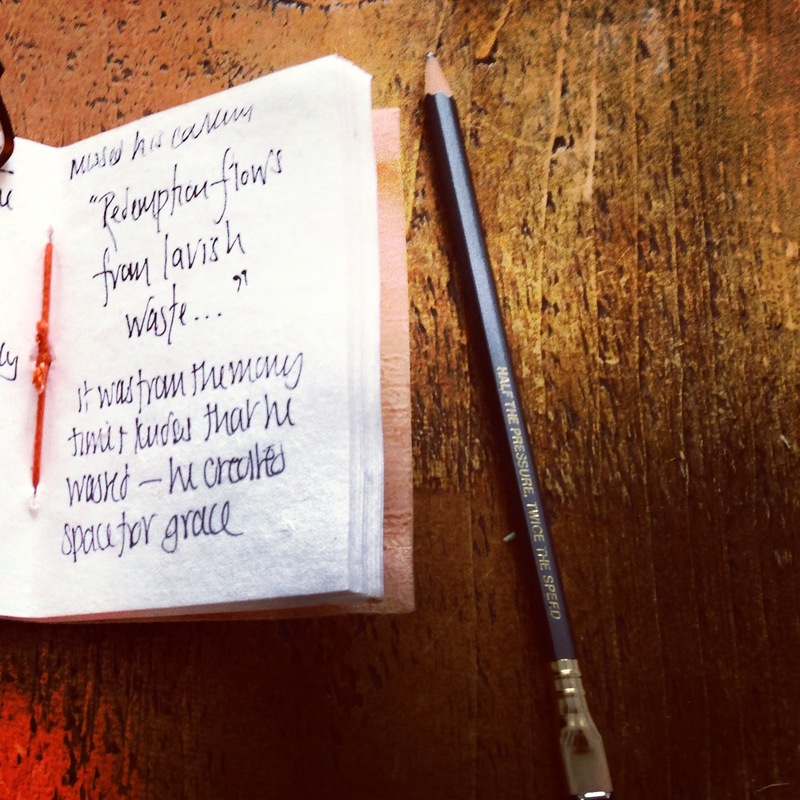 She also has a blog documenting her beautiful, musical adventures. Here is a magical little video that makes me wish for a more simple life… by the riverside. The sun has been peaking his little head around the clouds which makes me think muesli for breakfast. Don’t ask me why, it just does. It’s no secret that I love a bit of Joy the Baker, here is her Toasted Oat and Coconut Muesli and a tasty pic from her site. 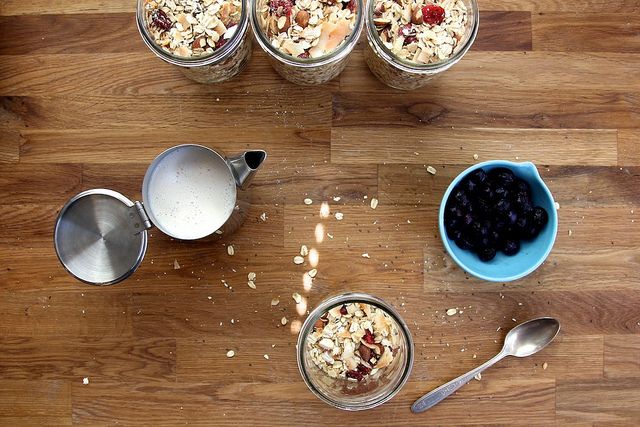 Our Hanna also has a beaut Granola recipe. 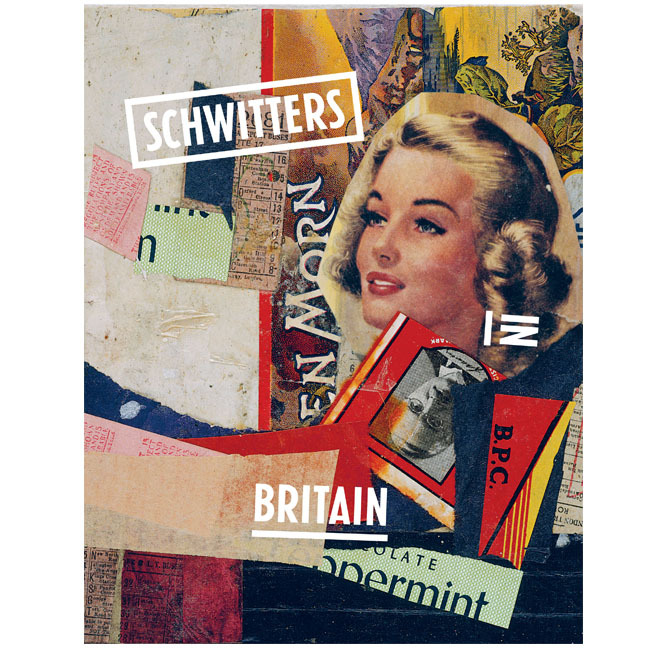 If you’re fortunate enough to be in the magical city of London then there is a beaut exhibition at the Tate of German artist Kurt Schwitter’s work on until 12th May. Focusing on the work he did in the last 8 yrs of his life when he had come to Britain as a refugee in 1940. Beautiful, fascinating and a mere £10. Merry Friday, we hope your weekend is a glorious one! This week we’ve been a bit quiet because of we’ve all been pretty hectic however, while away with work I came across some little beauties hidden away on some church property in Nottingham. A most lovely lady called Heather gave us some amazing deals too! £3 for this baby! 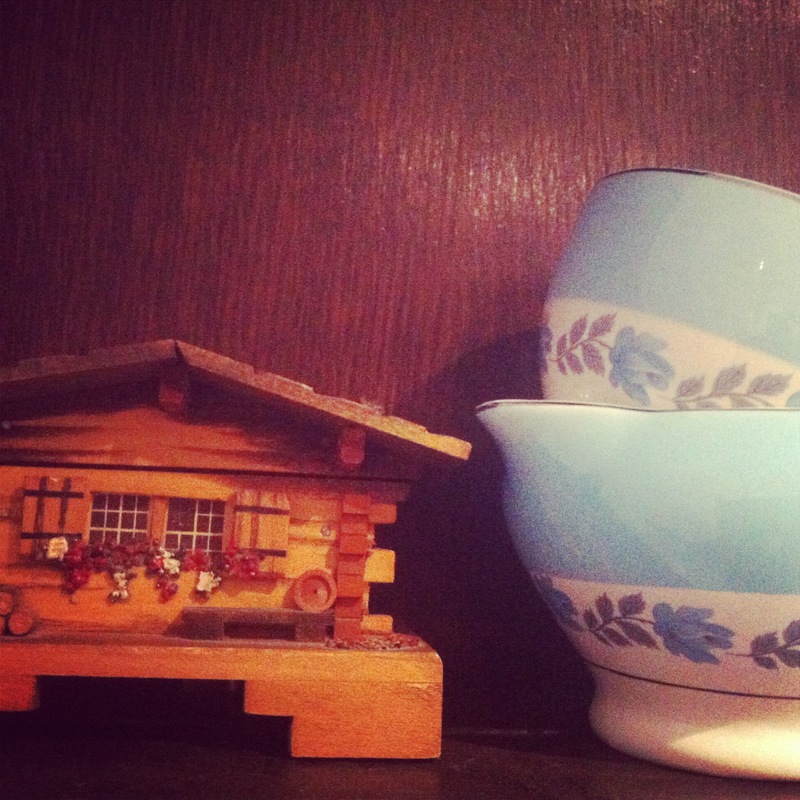 Plus, crockery and a music playing chalet. Who doesn’t want a music playing chalet? 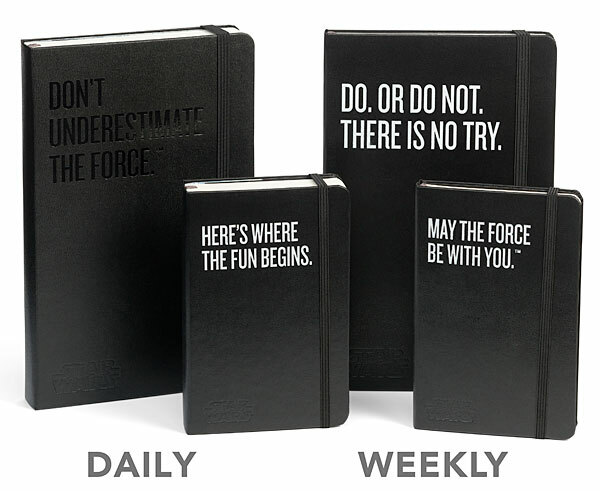 But here are some finds for you this weekend, to peruse at your leisure! Mt. 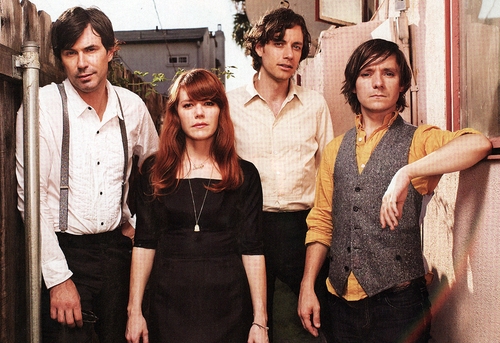 Wolf, this dreamy London band are all a bit beautiful. One of my favourite ladies called Rachel showed me a video done for them by her favourite man. Delicacy, a sweet little french film with Audrey Tatou. You can’t help but watch her and want to be her. If enough time is found in this weekend perhaps I will muster up some of Joy the Baker’s Tomato Cobbler with Blue Cheese Biscuits … Perhaps. 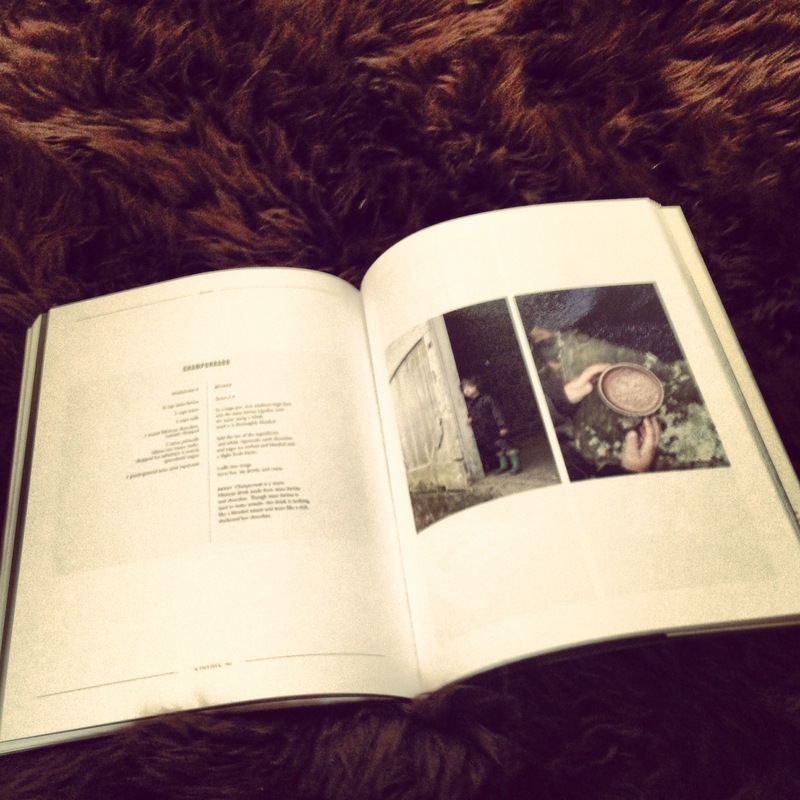 My all time favourite magazine is the beautiful kinfolk magazine, i discovered it a year ago, through some beautiful ‘go to’ blogs I read by some lovely peeps in Portland and Nashville. It is a celebration of small gatherings, comes out seasonally, documenting, traditions and rhythms, simple food, and places to visit. It is indeed a thing of beauty, the prose reads like poetry and the photography has a little bit of magic that awakes emotion. Pop along to watch their delightful videos, and get yourself a copy. 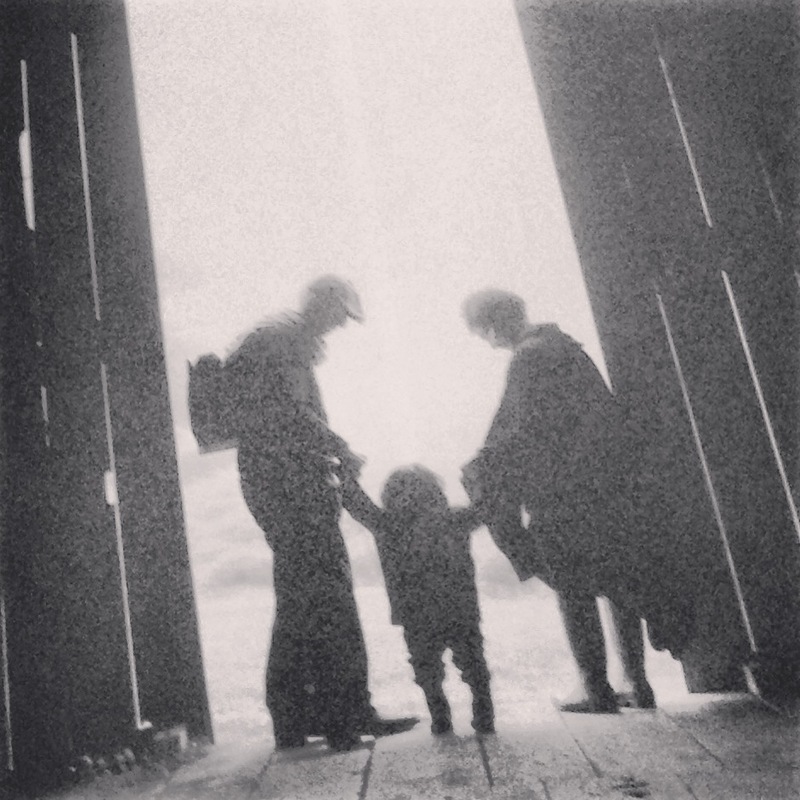 For is UK based fans, you can get a copy on amazon. There is nothing quite like the scratching of a pencil or pen onto some paper. Although moleskin create beautiful notebooks, I recently discovered and quickly bought a selection of these beautiful Field notes – the come in Kraft card or in a variety of seasonal colours ( I am really fond of the crop edition) and are little enough to fit into a back pocket – you can get them lined squared or black. We love these beautiful blackwing pencils, whose led rarely seems to break but who have a warm dark line, and are super comfy to hold. You can get them at the rather lovely Pedlars. For all you romantics preparing for valentines day, or any other clecbration that calls for some special paperware, you must pop over to the rifle paper company and coo and the gorgeous paperware and illustrations by the brilliant Anna Bond. I am especially fond of this little card for any one you think is super special. Friday Finds for an Icy Weekend! So while Australia’s temperature is reaching a record high here in London we are expecting this weekend to be a snowy one. After a little accident with a Metropolitan Police officer I have found myself with a spiffy hire car equipped with heated seats AND cup holders. Just in time!!! Hello hot back!! Anyway, that’s besides the point. A few tips on avoiding frost bite, rug up, stay home, drink hot things, watch nice things and listen to beautiful music. 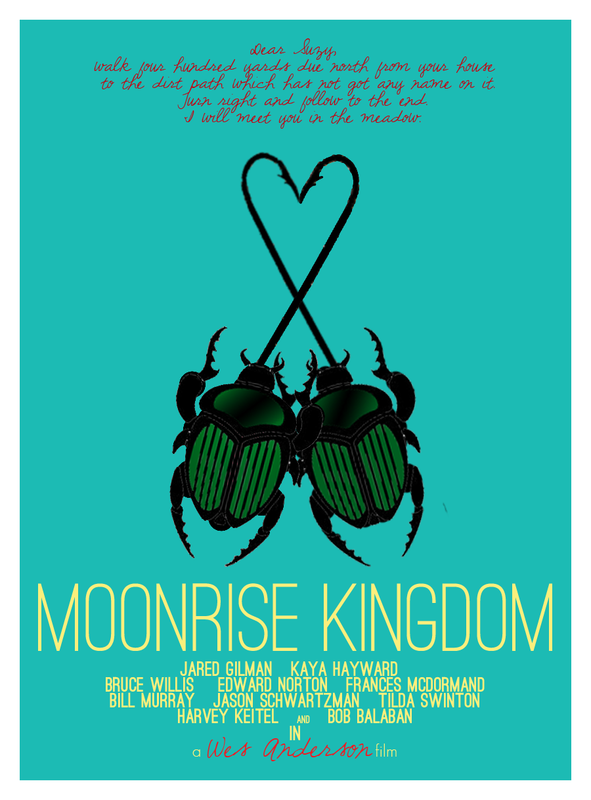 Moonrise Kingdom – A delightful Wes Andersen, that will leave you brighter. Cute, over sincere kids in love. You can’t beat it! Seriously too cute!! Take this Waltz – I’m not quite sure whether I loved or hated it BUT it is shot beautifully with a dreamy quality and a healthy amount of Feist in it. Be warned 1. You WILL want to do aquarobics 2. There are nudey bits 3. You may never want to get married. 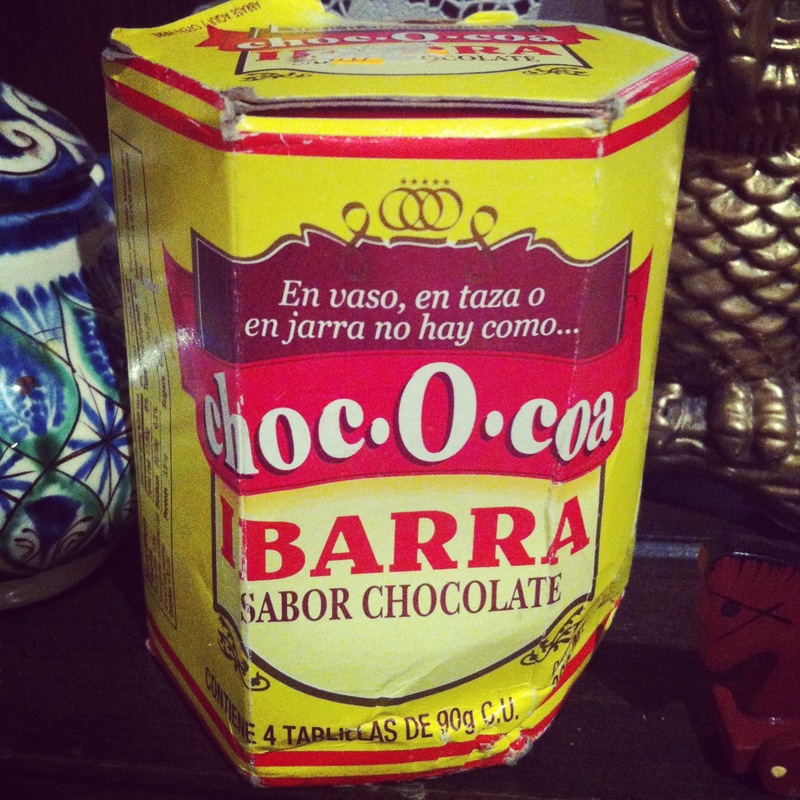 Ibarra Mexican Hot Chocolate.. with Rum perhaps? Cinnamon-y goodness! Zhena Gypsy Firelight Chai Tea – a red chai that is light but spicy. Not cheap but delish! This is the theme tune for the Bridge by the danish band. Beautiful! And if Take This Waltz made you want to listen to Feist, like it did me, this live video in Paris will either make you want to kiss or just be her. That lady has some serious skills in all the departments! Stay warm, stay safe, stay happy! 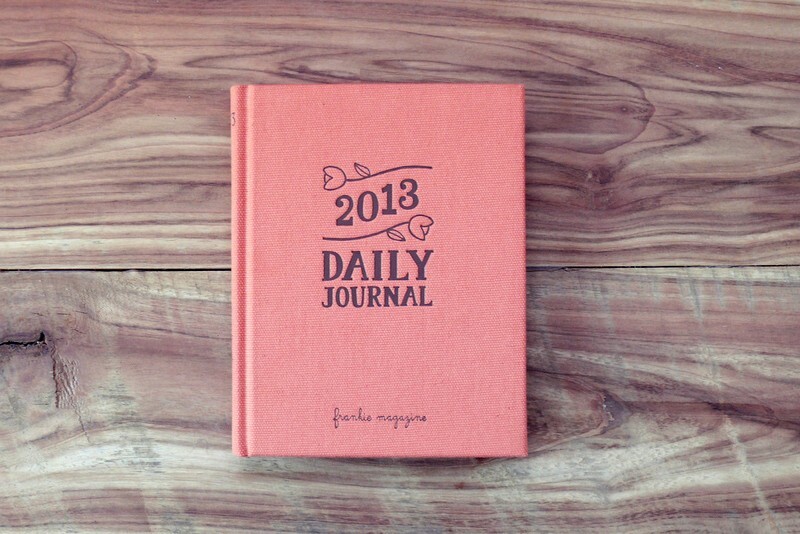 If you haven’t already found yourself a little diary/planner then now is the time. And potentially PERFECT cause it is also SALE time! 1. the V&A has a few gems including this lovely cloth one. 3. 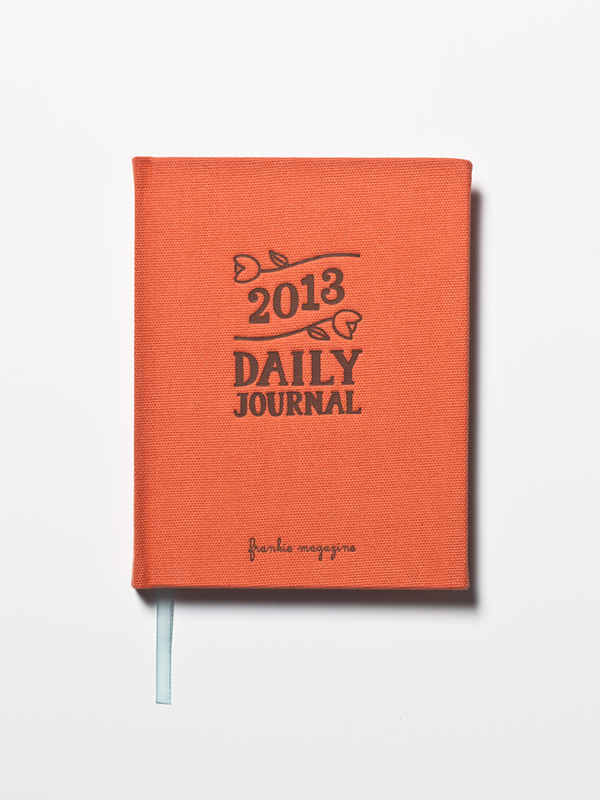 Current choice this year is the lovely Frankie Daily journal. Cloth back as well. Love it! Now to just fill it with more lovely things than boring ones! That’s my plan anyway!